Alcobyte is one of the well-established graphic design companies in UAE keeping abreast with all the latest graphic design trends and insights, branding and marketing tools enabling you to meet the changing needs of your clients. Our purpose is to make sure your business stays ahead of your competition. Allow us to handle all your graphic design works. 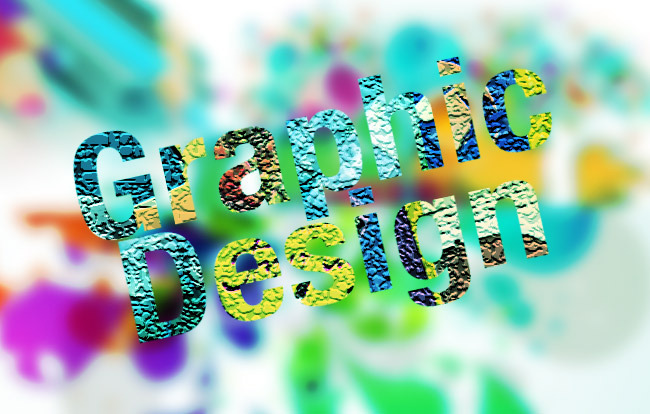 The visual effect of professional quality graphic design is vital for the success of a business. All the graphic design services, which we offer, are done in-house by our highly experienced and resourceful team of designers and developers. It is crucial that the logo, cover page designs, illustrations and caricatures, brochures, banners etc. should be exclusive and catchy to stand out among others. This is to guarantee that, with proper branding technique, your name will create a lasting impression everywhere on the web, in print and other platforms that you may use your graphics. We employ the best graphic designer in Dubai that are proficient in Photoshop, CorelDraw, illustrator and many similar software platforms. They know how important it is to understand what your expectations are and provide graphic solutions are new, creative and advanced covering everything from complete company branding to a professional business card design. We will construct distinctive solutions for each of you that will keep you a few steps ahead of the other businesses in your industry. This is the primary reason why we are the best graphic design company. A few of our graphic and web design services are listed below. Logo is the foremost need for any business. Without a logo, you cannot continue developing your brochure, website design or a social media page. A logo says everything about what you do. If you have a logo, we can review and recommend an update on it before beginning your project. While your website is your online brochure, you also need a brochure in print to distribute among your walk-in customers or among the prospective clients to create an awareness about your brand. We offer different types of brochure designs in affordable packages. Business cards continue to be an important factor even in the modern digital era. Our professional can provide you top-notch designs in any form be it rounded corners, ultra-thick, folding type, lux finish, matte finish or any other. We are very competitive in pricing. You may still need a letterhead for any reason. We will design a letterhead for you with a suitable envelope that fits its size compactly. We have attractive packages for letterheads, business cards and envelopes. You may order them individually too. Want to work with one of the top graphic design companies in Dubai? Reach us with your requirements.